There always seems to be a "next big band" out of New York and it's hard to really get excited about many of them. However, when I first heard of Drowners a few months ago and heard comparisons to The Strokes and The Smiths, I knew I should check them out. At that point they only had a short three song EP called Between Us Girls, but all three songs were incredibly catchy and really pretty great. 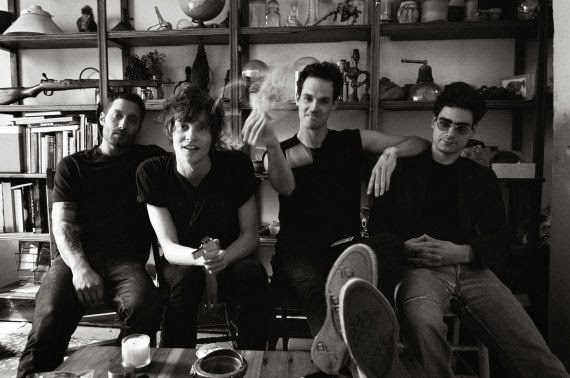 Now the band is poised to release their first full length and self-titled LP on Frenchkiss Records. One of my all time favorite songwriters & musicians of the past 10 years or so has been Spencer Krug. Best known for his time as co-leader of Wolf Parade, he's also been busy with side projects such as Sunset Rubdown, Swan Lake and Moonface. Of all the aforementioned bands, Moonface has always been the project I've had the hardest time getting into. 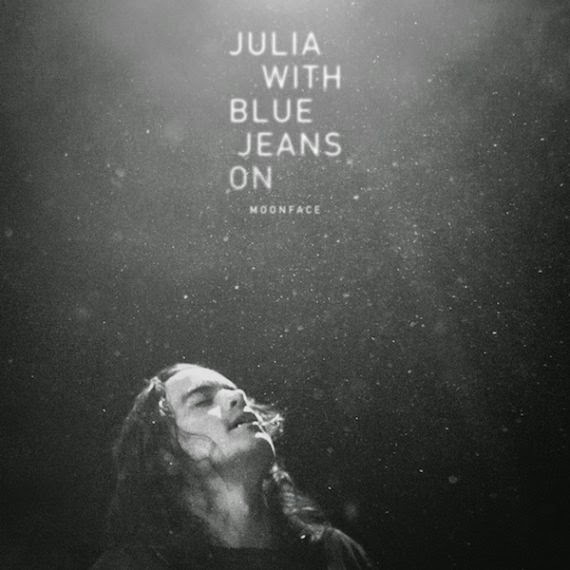 That's seemed to change pretty quickly with the release of the newest Moonface LP Julia With Blue Jeans On. Krug's music has always had many layers to unwrap and his lyrics can tend to be cryptic and really strange at times, so this new album is quite a departure. The music is sparse as it's just Krug's vocals and a piano and the lyrics are the most straightforward love songs he's ever written. Those combined make for one of the most gorgeous albums I've listened to this year. Check out the video for 'Barbarian' below.